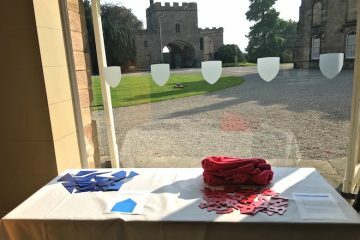 Stunning lake, Rolling Hills and a Historic Castle are the backdrop to our Ripley Castle Corporate Events. 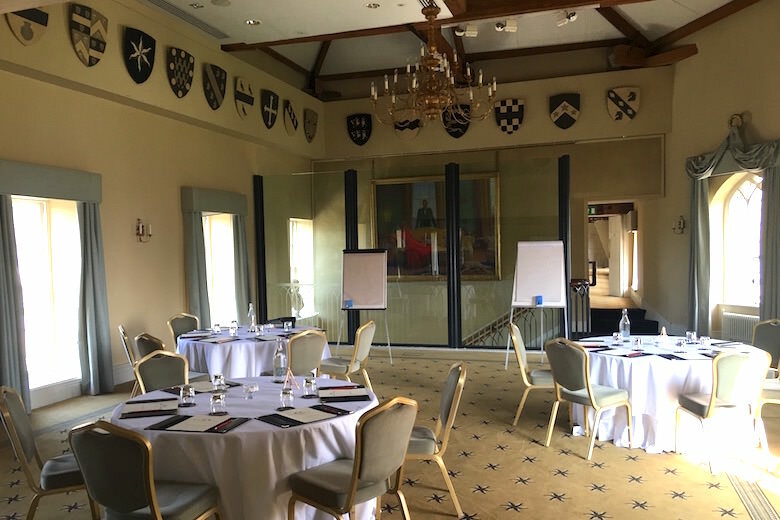 Located just a short distance away from Harrogate Town centre, we are proud to host Conferences, Events and Team Building days for up to 200 delegates. 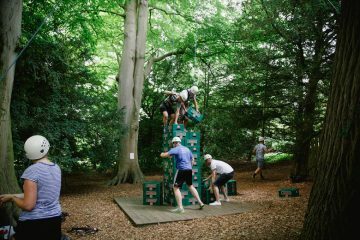 On top of the premier conference facilities available we offer a great variety of activities and challenges to work your team together in a positive and exciting environment. 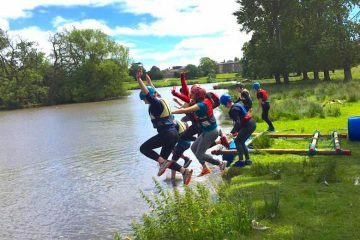 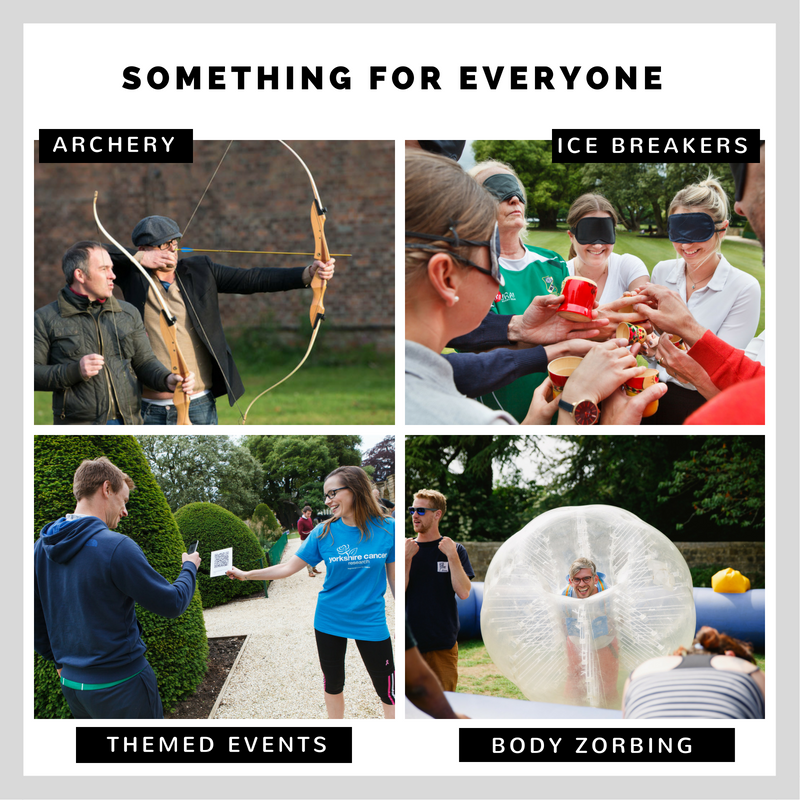 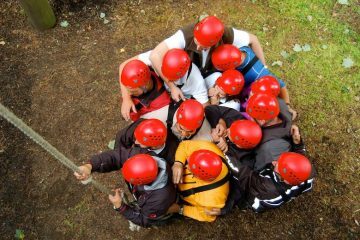 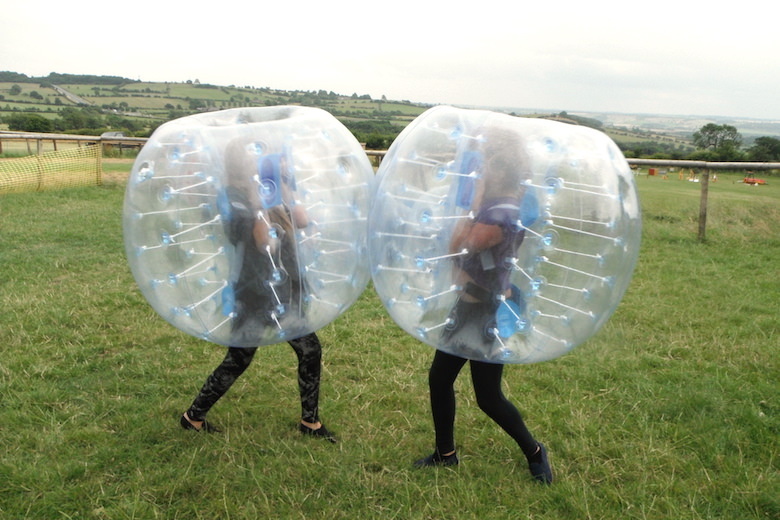 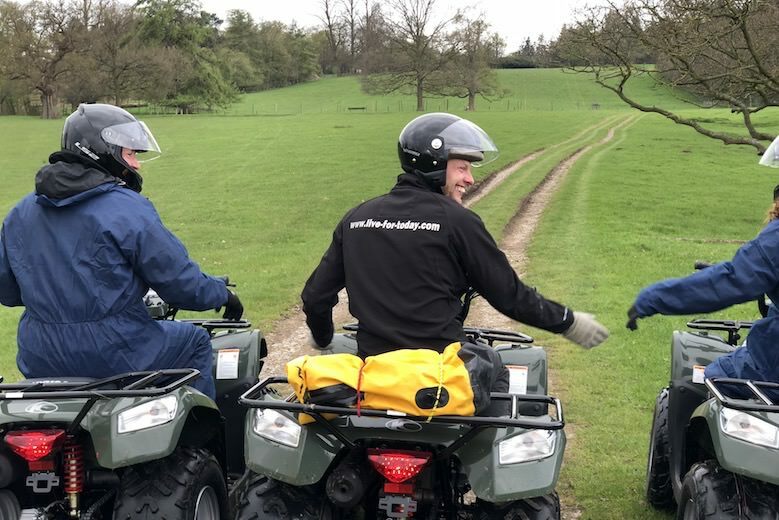 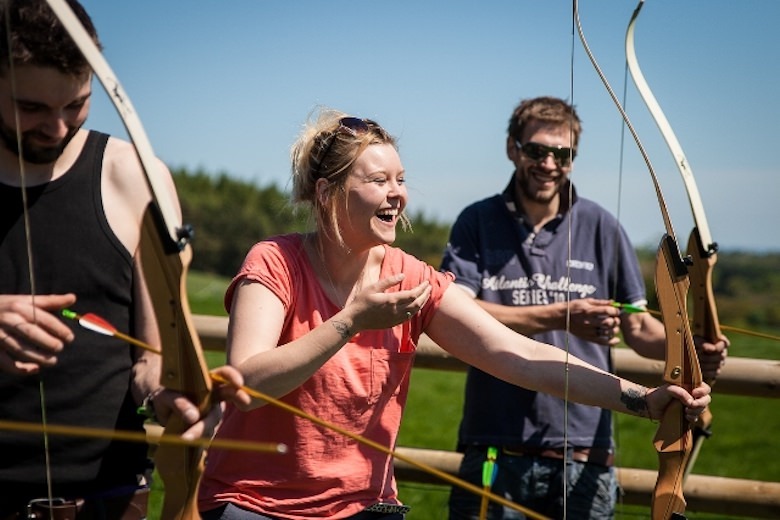 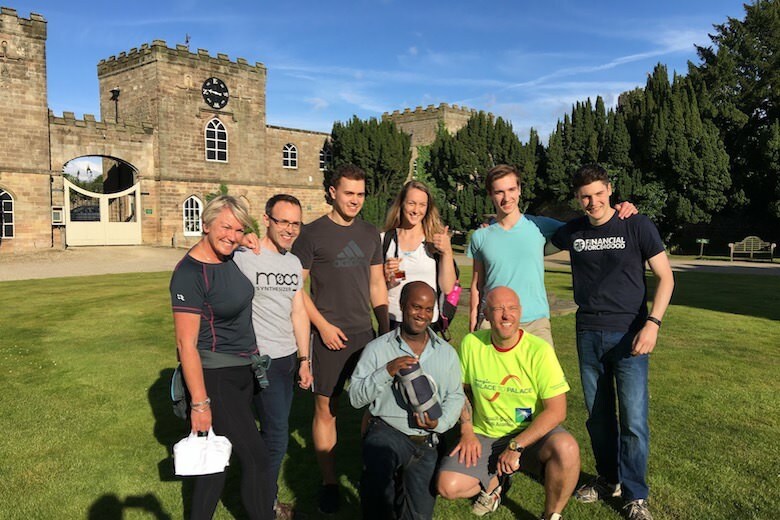 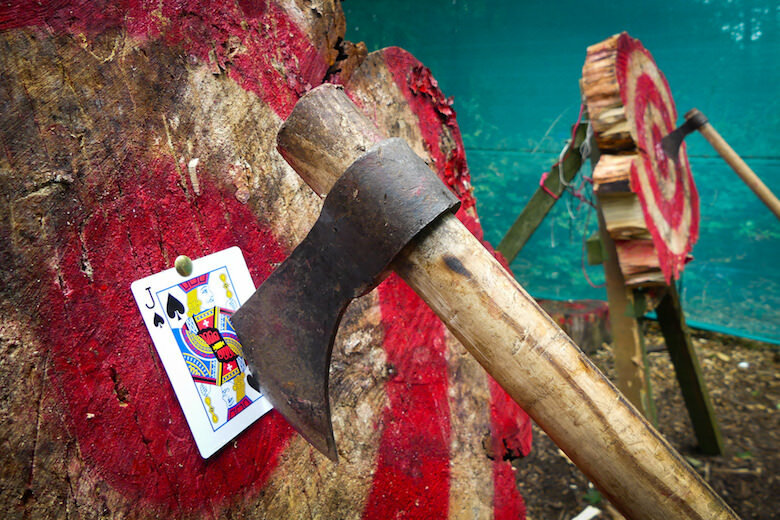 Our Team Building days can be designed to provide a fun and rewarding day out for your team, or we can create a bespoke program designed with your specific goals in mind. 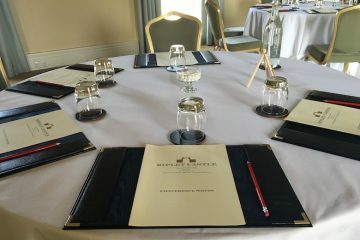 All the Accommodation, Conference Facilities and Activities we offer are located in the lovely village of Ripley (10 Minutes from Harrogate) and all reachable within a few minutes walk. Quad Biking upgrade of £10 replaces one of the 3 activities included in the 'Get Active Package'. 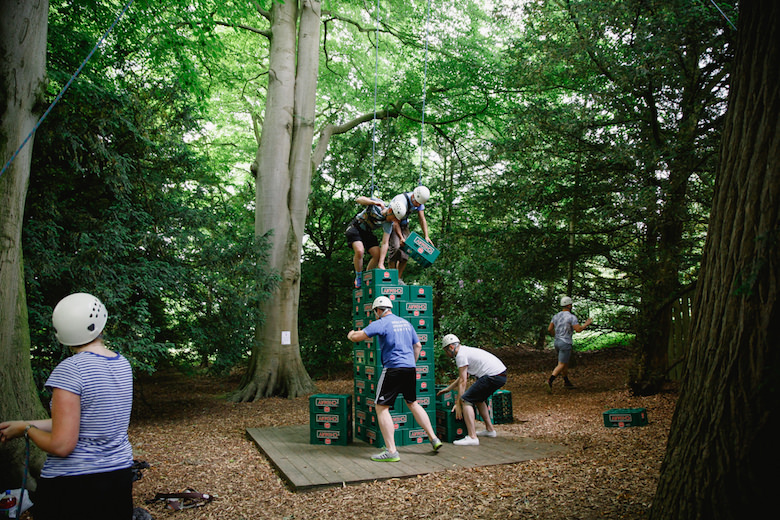 "The ropes course really is an excellent facility and I will recommend it to others"